Louis-Michel Tremblay practises in the field of construction law. His clientele consists largely of mining companies, factory owners, energy companies, general and specialized contractors, condominium associations, banking and financial institutions, and trust companies. In combination with mediation and arbitration proceedings in construction law, Louis-Michel frequently provides legal advice on the drafting and negociation of construction and professional services contracts, contractors’ professional qualifications, call for tenders’ procedure and litigation, construction insurance and insurers’ claims for loss or damages on construction sites. His practice also involves counselling clients issues pertaining to construction bonds, indemnity agreements, legal hypothecs and claims for additional costs incurred during construction projects. He has represented clients before various tribunals, arbitrators, administrative tribunals and government bodies. Louis-Michel is a Fellow and former President of the Canadian College of Construction Lawyers. 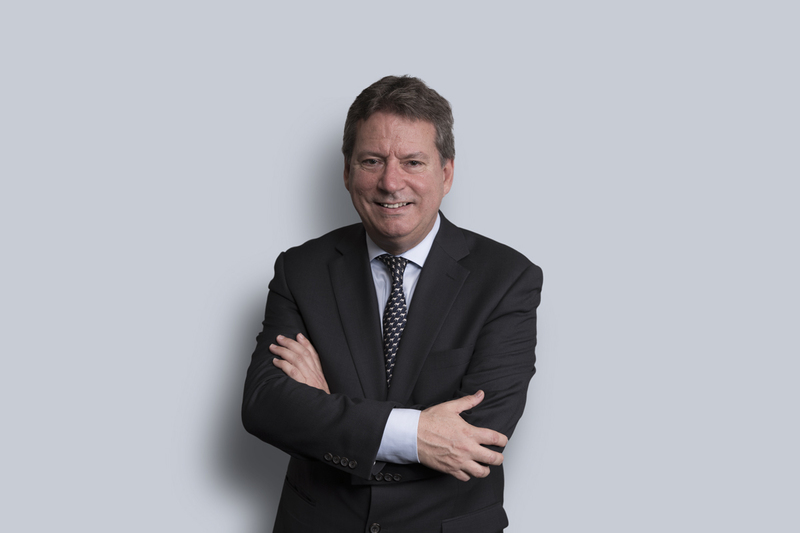 He is also the former President of the Construction Law Section of the Canadian Bar Association, Quebec branch and a member of the Executive Committee. Louis-Michel was named to the list of Best Lawyers in Canada since 2006 as a leading lawyer in his area of practice. He was also named by Best Lawyers as «Lawyer of the year » in construction law in Montréal.